We were really honored to create and lead this prestigious event. Volvo European Top Managment meeting in National Forum of Music. Volvo Drums Orchestra, Black Hall, Wrocław, Poland. 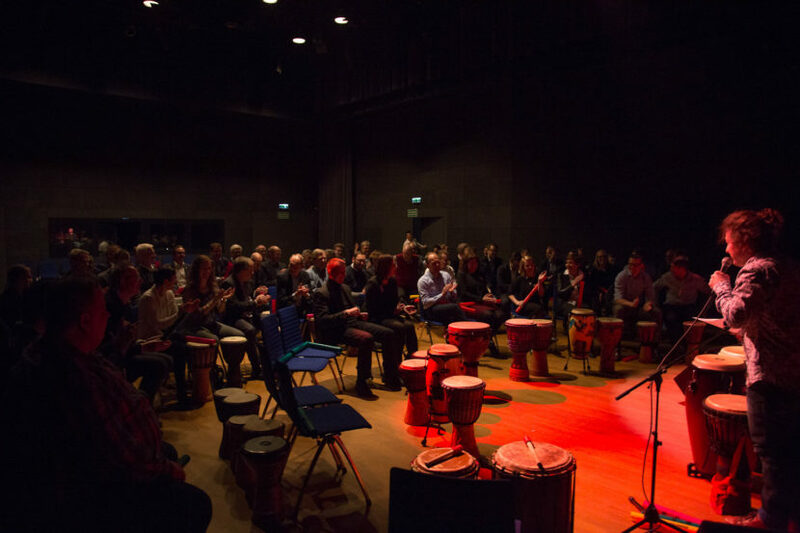 School of rhythms international event.